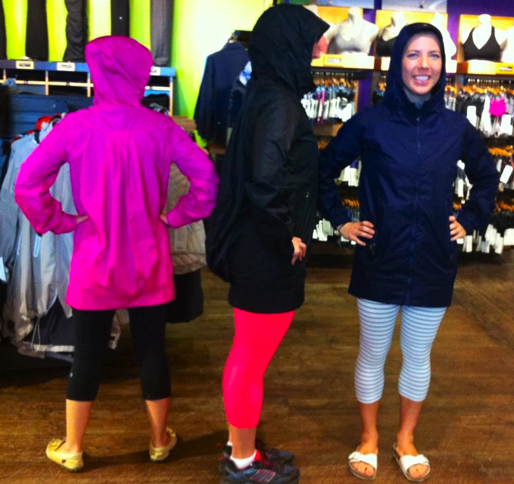 I’m a bit surprised this years version of the No Rain No Gain Jacket is priced at $198. I’m sure the 2008-2009 version was priced much lower than that ($148 in fact). I’d love to see a comparison of the old version and the new version to see if there have been upgrades to it.